After I was lucky enough to review one of Suzanne's other books, she said that she hoped I'd be reviewing her next one. Imagine my joy and surprise when not more than a few days later, this one became available. 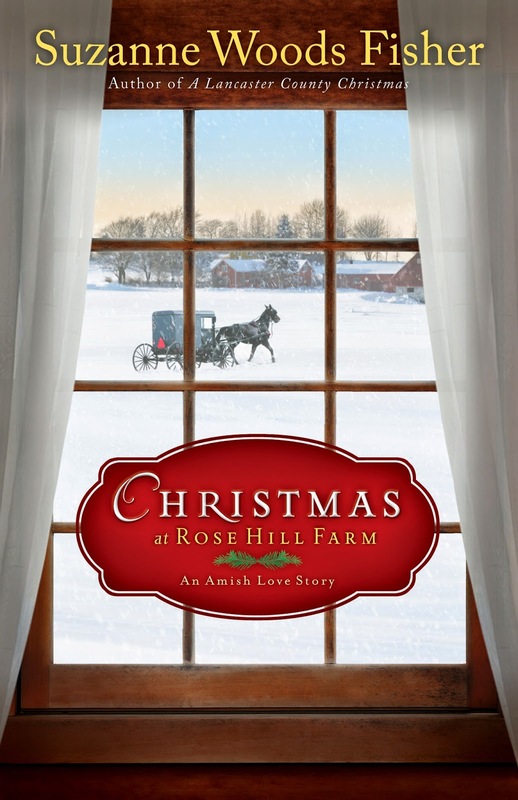 As y'all know, I have this soft spot for Amish fiction. I think that it calls to my desires to live a simpler, more fulfilling life. While this book didn't specifically reach that desire, it was still a well written book filled with characters that though you've never read them before, they somehow seem to be familiar to you. This is a book that you certainly don't have to wait until Christmas to read. Heck, as someone from Michigan, I'd say first snows don't always wait until December..though I'd be happy if it snowed between December 23rd and January 3rd and then it'd be done. I love snow, but man I do not love shoveling it or driving on bad roads!